Don’t let bad weather get you down. 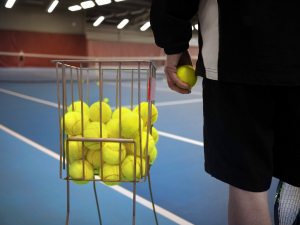 Continue to improve your tennis game with lessons over the winter and have a big competitive edge for the upcoming summer. Lessons will resume in November 2019! This is a great way to introduce your child to Tennis and/or Squash in a fun and friendly manner. These lessons will be taught on a Squash Court while the the focus will be on proper technique, understanding the fundamentals and overall enjoyment of the game. Lessons will resume in November 2019! 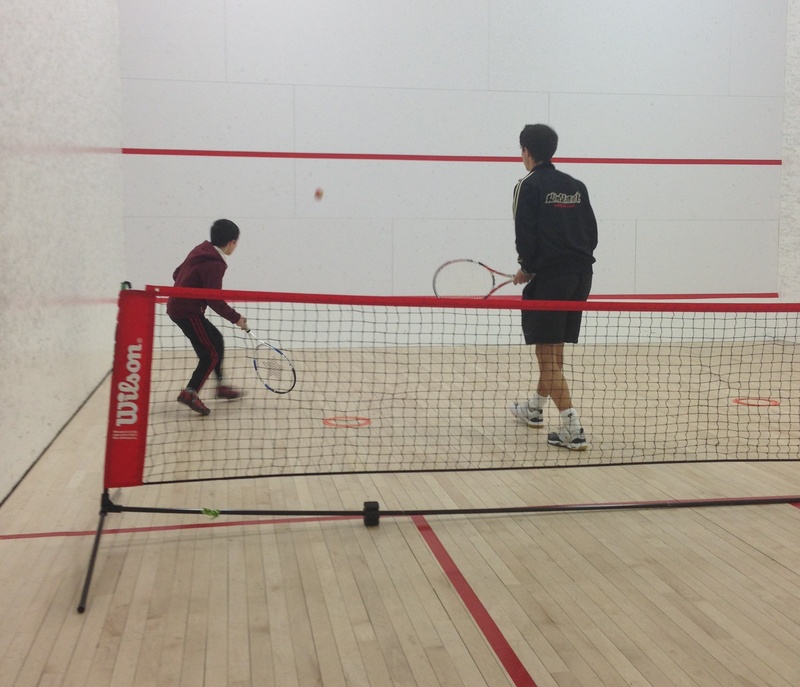 *Note* Emphasis can be purely on tennis or a combination of squash/tennis during the lesson. However, the use of the Squash court will help accelerate your child’s success and Squash type drills will be used for tennis.